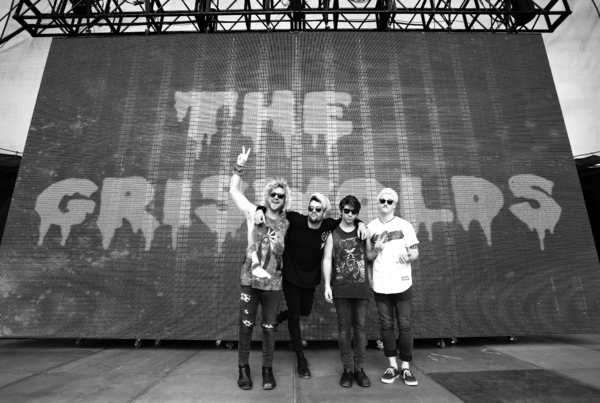 The Griswolds are on tour. Check out the list of tour dates below. The Griswolds released their album Be Impressive, August 2014.